Today we will be talking about good replacement for your standard windows explorer. 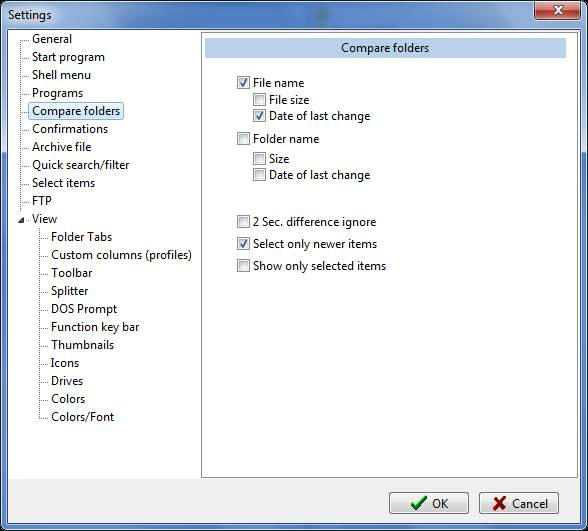 As everyone is aware of normal windows explorer provide quite a small set of functionality which are good enough for most of you. 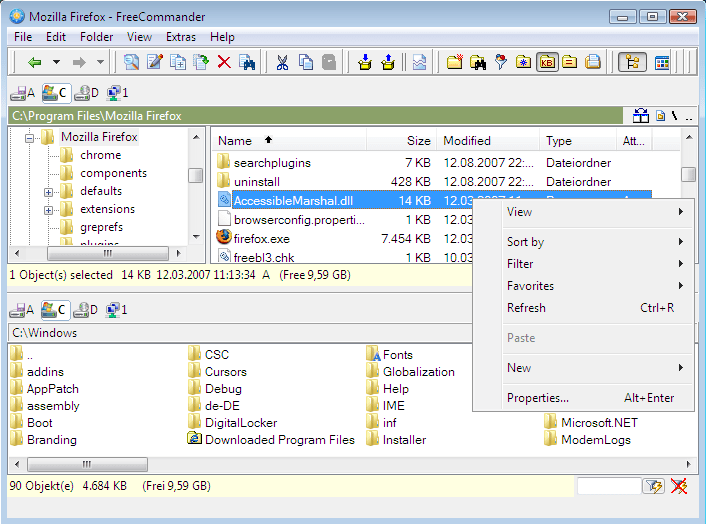 But for those of you who want more functions right inside their windows explorer, Free commander is for you. 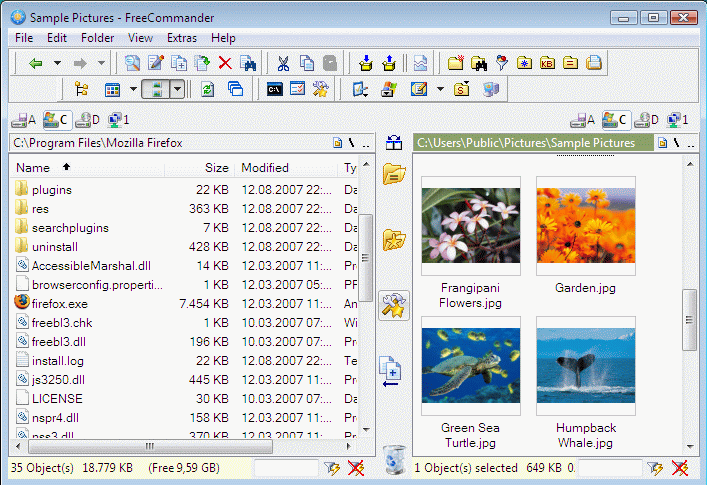 It provides you with lot of features in addition to normal windows explorer. As you can see through the features above, it has excellent set of tools for doing almost everything that a normal computer user does on his system everyday. The interface may look a bit clumsy initially as it got loads of buttons for different functions, but once you are used to it, you would love it. It gives you a simple interface to whatever you want right inside the window. It also provides you with a inbuilt FTP client which you can use for accessing any FTP. If you want to finetune anything, every bit of options can be changed or set inside the settings page. Give it a try if you want more powerful windows explorer. It is a standalone application which means you can carry it anywhere. Above all, its free. Thanks PeterB for the info on Q-dir. Will check that out soon. Download BitDefender Antivirus 2010 for FREE for 24 hours!